Gautam Khaitan has moved a bail application saying he is not required for further probe. The court has sought Enforcement Directorate's reply by February 15 on this. 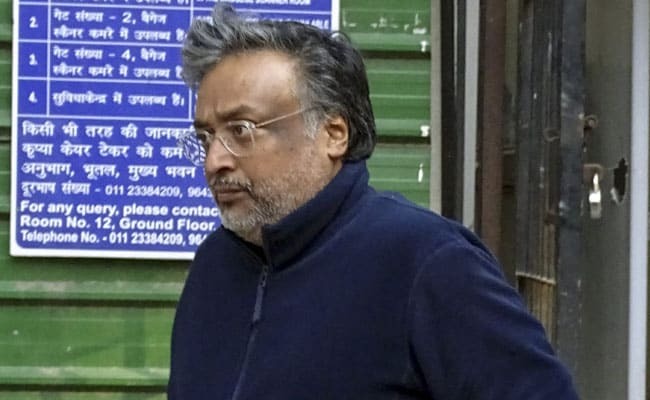 A Delhi court today sent lawyer Gautam Khaitan, an accused in the AgustaWestland VVIP chopper scam, to judicial custody till February 20 in connection with a fresh case of alleged possession and laundering of black money. Mr Khaitan was produced before Special Judge Arvind Kumar and the Enforcement Directorate requested that he be sent to judicial custody. He then moved bail application saying he was not required for further probe. The court has sought Enforcement Directorate's (ED's) reply by February 15 on this. 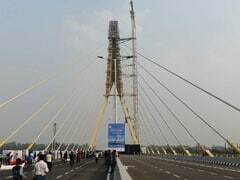 The court had earlier extended by six days the custody of Mr Khaitan to ED, which had arrested him on January 25 under the Prevention of Money Laundering Act (PMLA). Mr Khaitan is being prosecuted in a case related to AgustaWestland in which he was granted bail.